Two Storied House for Sale in Bemmulla, Gampaha. Commercial Property for Sale in Kelaniya. Fully Complete 3 Bed Roomed House in Ja-Ela. 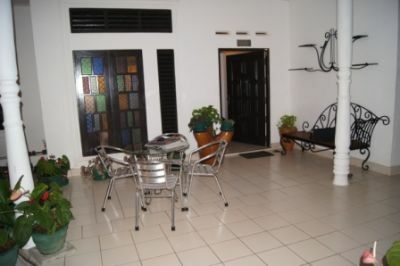 Complete House for Sale at Kalaeliya road, Ja-Ela. 7 Blocks of Lands for Sale at Balabowa, Veyangoda. Commercial Building for Sale situated at Seeduwa.